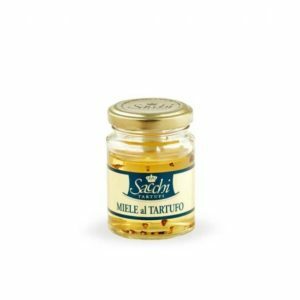 Our truffled honey and truffled cheese include Aged cheese with truffle, Honey with truffle. The simplicity of ingredients giving a special touch and delicious aromas. 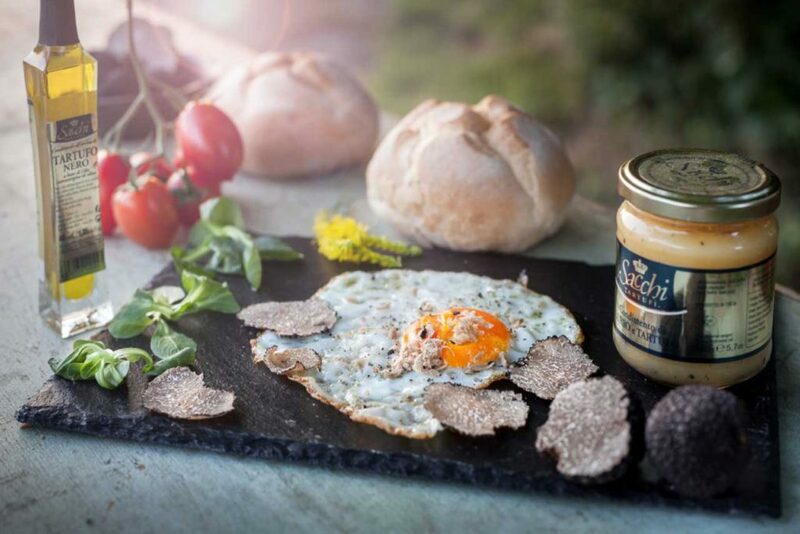 Enriched with black and white truffles the scent of truffle augments the sweetness of honey and the texture of cheese giving a unique delight to the tastebuds. The cheese & honey along with our cured meats and bread with truffle make excellent pairing.